Technology does not stop surprising us and what we thought was new the following year is displaced by something that surpasses it. The digital revolution goes through all the devices and, when the time comes to renew, there is always much to learn. In the field of televisions, the latest in image quality has a name and surname: we tell you what a 4K is on TV and we share the keys to decide if it is a good option for your home. The difference between a 4K/UHD resolution and a 1080p/HD resolution is really hard to notice. We worked in a laboratory watching the images at a very close distance, comparing a 65-inch TV with 1080p screen with a 65-inch with 4K resolution. Despite all the extra pixels contained in the 4K, most of the time we did not see a big difference in the detail. Larger televisions or closer distances make the difference more visible; something that happens with computer graphics, animation and games, but even that is not drastic. Also, do not expect to receive the benefits offered by computer monitors or higher resolution mobile phones (Apple’s Retina display, for example). That analogy is irrelevant for televisions, since you do not watch television with your face attached to the screen or just a few centimeters. 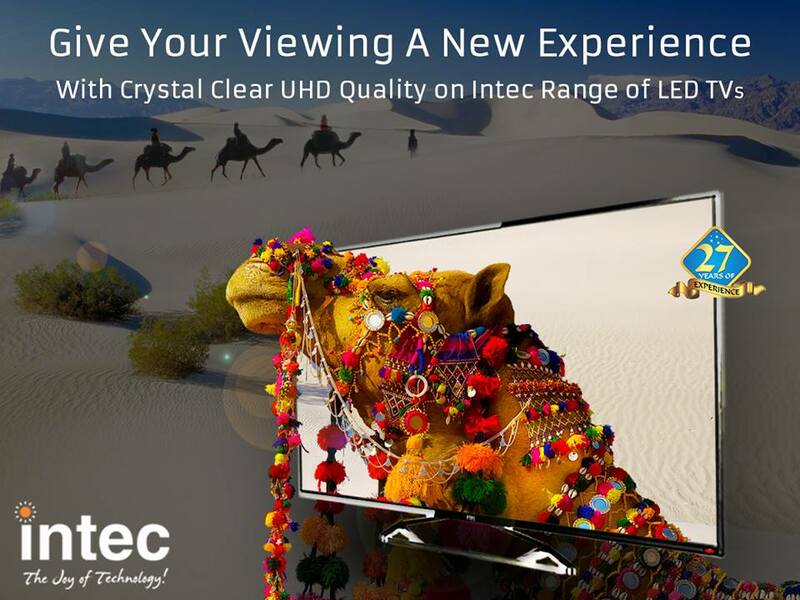 If you want the best picture quality on an LCD next year, you may have to buy an ultra-high definition LED TV anyway. The televisions that we tried showed an excellent image quality and, for their price, they better be good. All 4K TVs on the market use LCD screens illuminated by LEDs and use some of the best features to improve image quality. Despite the lack of content, 4K TV’s will soon be affordable and very popular. The LCD screen TVs are easy to manufacture with a 4K resolution, so there will soon be these televisions at prices for the masses. Panasonic, for example, predicts that 40 percent of the 60-inch TVs that will be sold in 2019 will be 4K image quality. The 4K will not make 1080p TVs soon obsolete. There is already some original content in 4K, like some YouTube videos and surely more will come from Netflix and Blu-rays 4K next year. But it will be many, many years before television and producers replace all their high definition equipment with cameras and special accessories for 4K. And, when they do, there’s no guarantee that those images will look better than their HD counterparts. Even today, high-definition channels vary enormously in quality, due to restrictions in bandwidths and not differences in resolution. Meanwhile, a standard LED TV android purchased in the next few years will still be perfectly viable by the time you have it. Sure, you may not be able to use it to play the most advanced game content in 4K but you probably will not even notice the difference. Despite having spacious apartments that boast of large living rooms, we still look for a place that complements our led tv android. The debate on the type of TV and its ideal size is a never-0ending one. TV’s are getting futuristic and they offer the best quality pictures. Therefore, it is rather important to place the TV in that corner of the room which multiplies the viewing experience. Though, the best led tv manufacturers in India mass produce LED TVs that can be fixed on the wall, we provide you few more tips as to where to put your television that add to your room’s aesthetic value as well. Determine the height- First and foremost, the height at which you are placing your LED TV. One thing that must be noted is that you need to place the TV in the position similar to the center seats of movie theatres. Therefore, place the TV at eye-level, it means that you should be able to look straight without having your neck raised or bowed too much. Whether you mount the TV on the wall or put it on a stand, the rule stays the same. Measure the distance- This is another major factor that must be considered while positioning your LED TV. 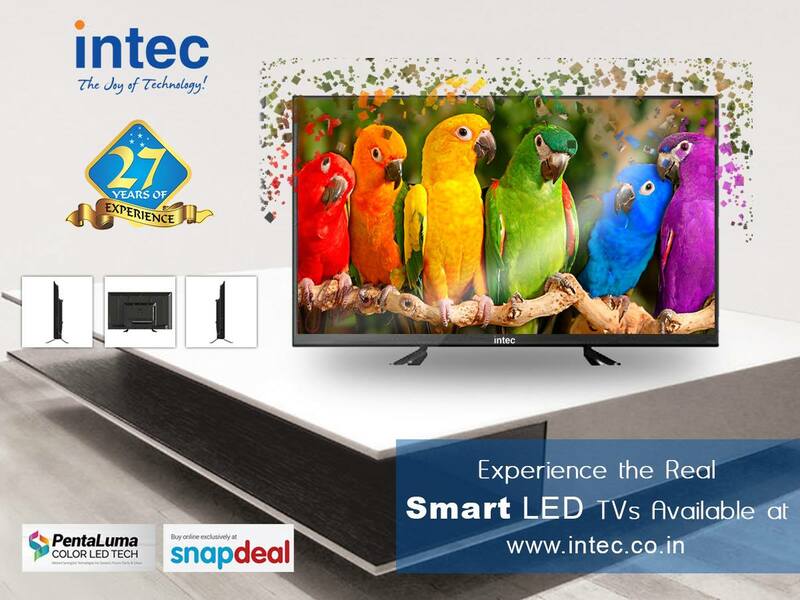 The ideal distance that works for most of the best led tv brands in India is 8-9 feet. This distance is a standard since many of us stay hooked to television for long hours. Constant watching of television is harmful to the eyes and thus sitting close to the television is likely to have adverse effects. However, if you feel that your purpose of watching television for entertainment is compromised, you can but large ultra high definition led tv. Get the placement right- The placement of your TV has always been the key factor to make your entertainment worthwhile. The placement of your led tv should be such that there is enough natural light supply during the day so you can view the TV without causing strain to the eyes. Avoid dark and dingy rooms that can negatively affect viewing. 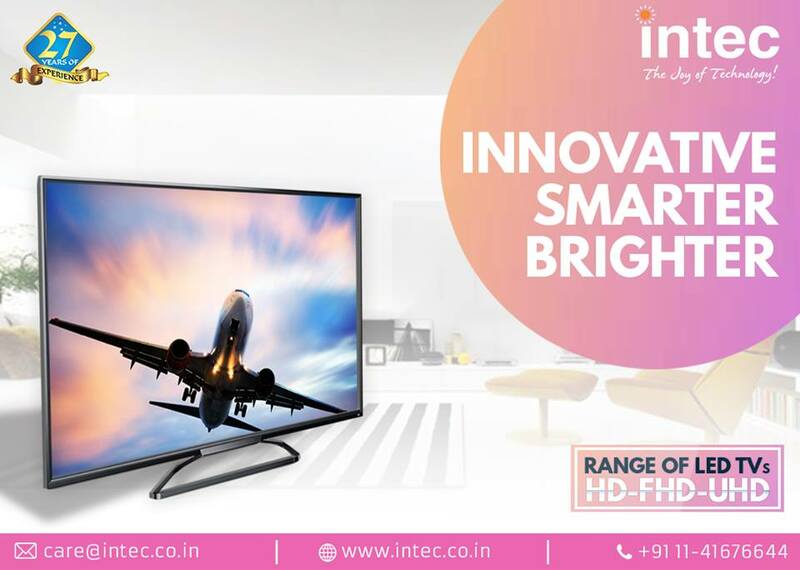 Although, led tvs of the best led tv brand in delhi possess the adaptive technology that can counter both excessive light and reflection on the screen, having your room abundant in natural light can be an advantage at hand. Lastly, the TV should be placed at the safe distance as to keep the children out of reach to avoid any untoward situations like television falling over them. In this guide we present the Smart TV, we tell you what they offer and what the requirements to be able to take full advantage of them are. 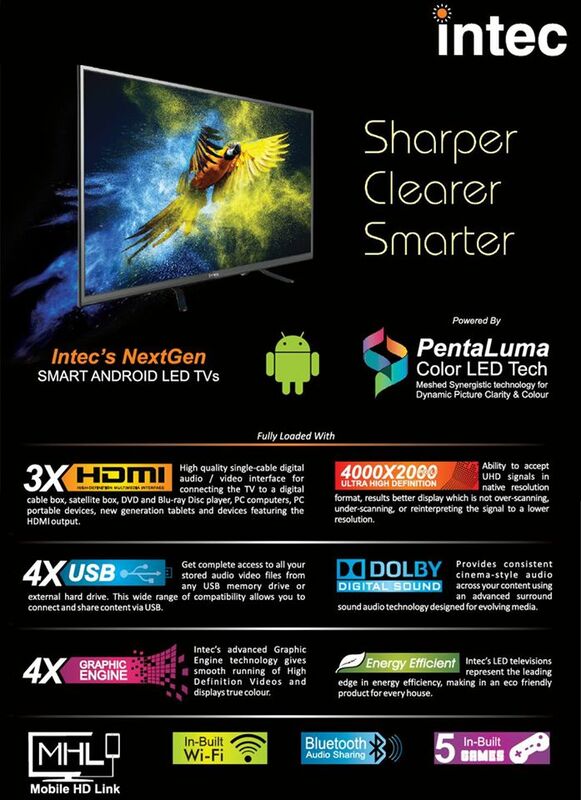 Better a regular LED TV or a Smart TV? Let’s find out what’s right for you. Smart TV means “Smart TV,” a nice name that nevertheless says little about what it does. It would be accurate to name it “Internet TV,” since the main feature of Smart TV is their ability to connect to the Internet, and from here open up to a multiplicity of uses that go beyond the visualization of films and television broadcasts. Not all Smart TVs offer the same functions; they are very different from each other because what they can do depends a lot on the software and also on the presence of accessories. The software is very dependent on the brand, that is, a Samsung Smart TV will have different software from the LG or Sony, but usually the same brand of TVs will install the same software across the range. In other words, the software of a 60-inch Samsung Smart TV that costs several thousand euros will be the same that you will find on a 30-inch model, still Samsung, which requires much less, but different from that on a TV another brand. 4K, 2K, 1080p What is The “Good” Resolution for a TV? What resolution is appropriate for television? The manufacturers of consumer electronics are in a permanent race to add new functions and technology to the devices they manufacture so that we, as consumers, cannot resist and change our equipment yesterday for brand new stuff the day after tomorrow. This happens in any segment but is unusually intense in the case of televisions and their resolutions, which have gone from 720 to 1080 and now 2K, 4K or even 8K. And here began a curious phenomenon. Anyone who saw one of those 720i televisions at that time will remember that their image was better than what exists so far. It was a great leap in quality. But the same thing happened with each new advance. When moving to higher resolutions the new and improved resolution looked better and more clearly and what until then was the highest level of quality, at that time, being able to compare it with a superior one, evidenced its limitations and lost its appeal. Each new standard immediately made the old one obsolete, which it left obsolete regarding image quality. The evolution of electronics made the 720i come up with an improved version, 720p (from progressive or progressive, which painted all the lines of the image in a single frame). And these were followed by the semi-standards of 1080i and 1080p. Yes, you guessed it, they have 1080 vertical lines that, in one case are drawn interlaced and in the other progressively. Each resolution increase results in an image with more details, but the resolution, as with the sound power of the audio equipment, is only part of the story. The electronics that are responsible for processing these signals can be mediocre, correct or spectacular. What is the best technology when it’s time to choose to buy a new TV? Better to choose between an LCD TV, an LED TV, an OLED TV or a 4K TV? What’s the difference? What are the best screen sizes for your living room? The answers are not always obvious. The purchase guide will help you purchase a new TV. What types of TV can you choose? These displays are backlit by a series of LED TV Android directly from the back of the TV that allows you to view adjacent areas of brightness and darkness more effectively, significantly improving the contrast. Also, LED TVs to have a more extensive color gamut than LCD TVs. Due to the high cost of assembly in production, these TVs have been replaced for the most part by TV Edge LEDs. In these TVs, the LEDs are mounted along the edges of the panel. 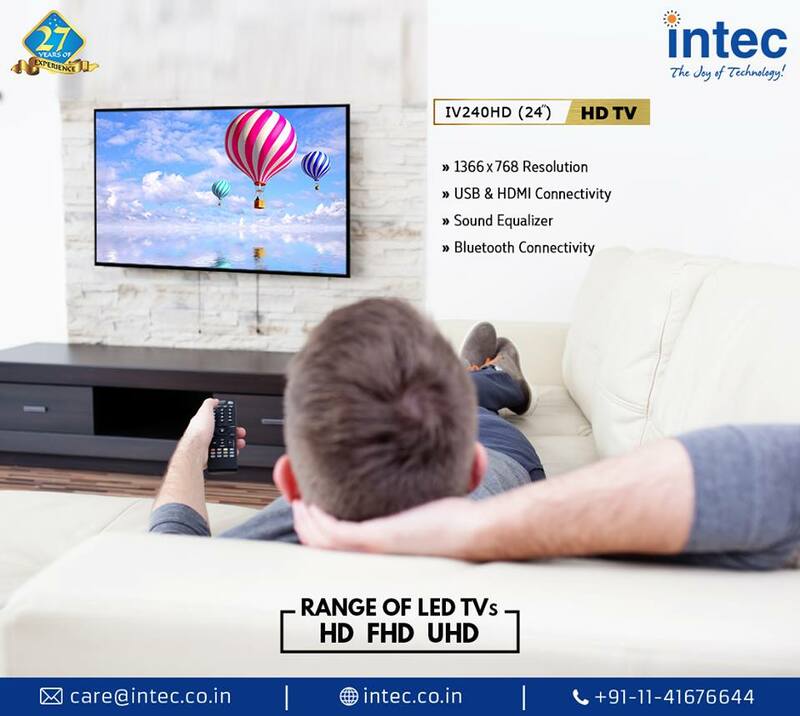 This arrangement makes this type of TV slimmer and more comfortable to achieve by offering contrast levels higher than LCD TVs, but without exceeding the image quality of top LED TV brand in India that are directly backlit. However, the advantage of buying a TV Edge LED lies in the price, in fact, it is the most economical type of LED TV on the market. The OLED backlighting (Organic Light Emitting Diode) allows for better colors and higher contrast, while also allowing screens to be fragile and flexible. OLED TVs are currently the holy grail of technology. The television is one of the household appliances that has dominated a good part of our lives. The oldest of the place may even remember the arrival of color televisions to our homes (in Spain later than other countries). A new member of the family could be said. And is that given the high price that has long been to change TV or get one has turned this task, this process, into a ritual and an event in many homes. A new TV at home was a good time adjusting the two channels (then there were only two) and the necessary parameters, a work that was done on the same TV since no, we still did not have a remote control. But the years have passed and what has changed since then? The television, despite a somewhat darker time in its existence, has been the family totem par excellence. It has enjoyed a dominant place in our living room to the point that the furniture was coupled to the measurements and needs of the TV. We had high definition LED TV at home, first in the living room, then in the double bedroom and later in other places (console accompaniment) or even in the kitchen. The size of the television has historically been one of the most important factors for a majority of people when choosing the best television for their home. Traditionally the measurements of the television depended to a great extent on the distance from where one was going to watch. However, with the development of technology and the increase in the resolution of the image, the traditional rules have changed. 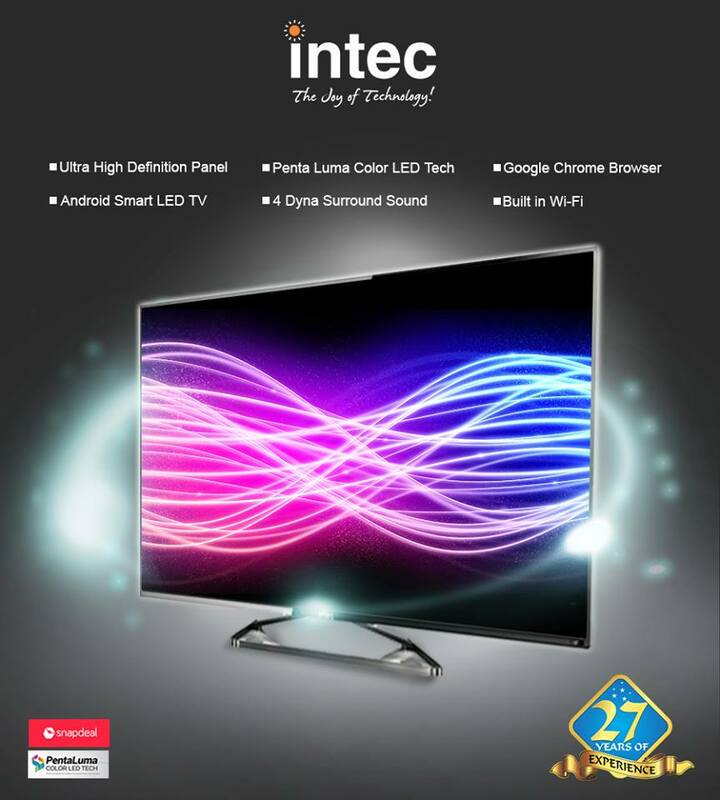 What factors to take into account to choose the television? OLED, LCD, LED TVs … What is That And How Do They Differ? The “silly box” is getting smarter. Internet has come to change everything. TVs now live in a context of change, partly thanks to new materials and higher resolutions (the most advanced is Ultra High Definition or 4K). But the market is broad, and each manufacturer works with its technology, which forces the consumer to keep abreast of the latest technologies. The king of home appliances is in a golden age. With its differences and similarities, when we see that LED, OLED, LCD we wonder, many times, what will be and if it is better or worse one model than another. Each technology has its benefits. And their failures, of course. 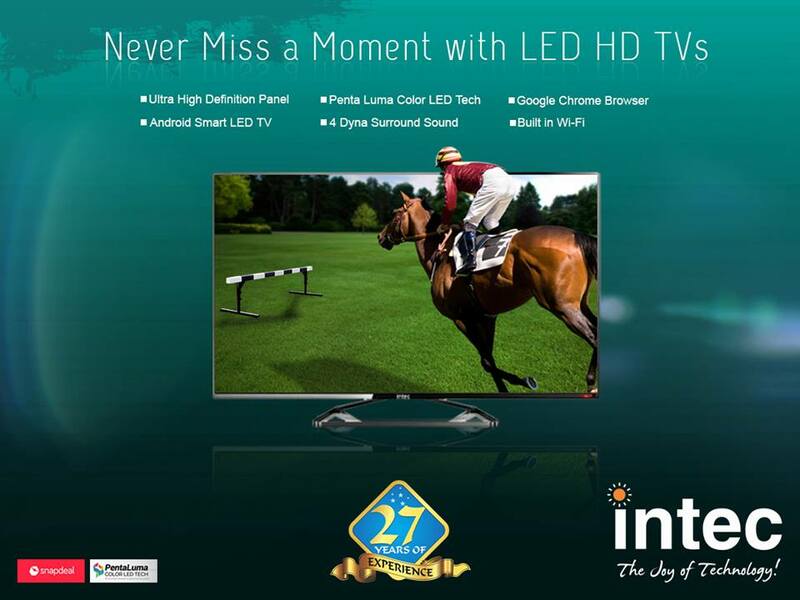 LED TV is a type of digital televisions with its beautiful thin designs, Dolby sound, and outstanding picture quality. 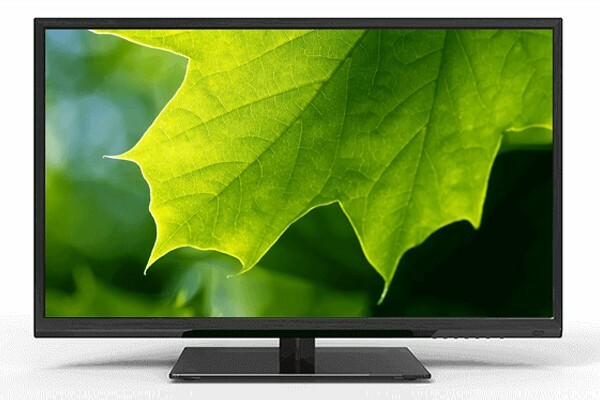 Replacing your LCD TV with LED is very import because LCD TV uses a fluorescent light that emits UV rays, which is harmful to your eyes as well as skin. 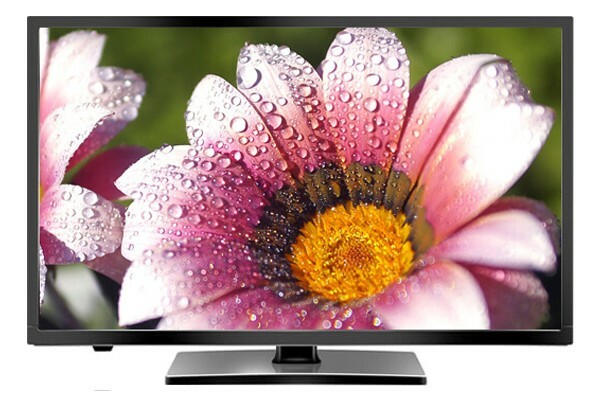 LED TV is more worth than comparing to LCD or plasma televisions. It includes a large number of features like lower power consumptions, more balanced color saturations, and better contrast. They are comfortable, light in weight and are portable to the places. 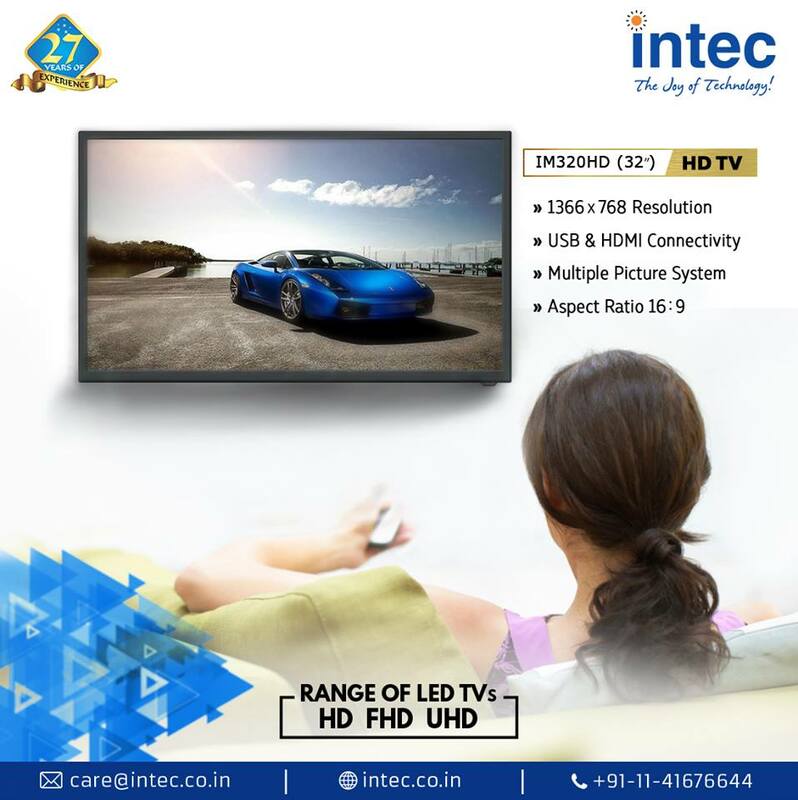 Now a day’s an ultra high definition led TV are much in demand; it will amaze you with the feeling of cinema hall and Dolby sound surroundings. There are some important features of the LED television to be considered while planning to purchase it. How to Buy the Best Quality HD TV? 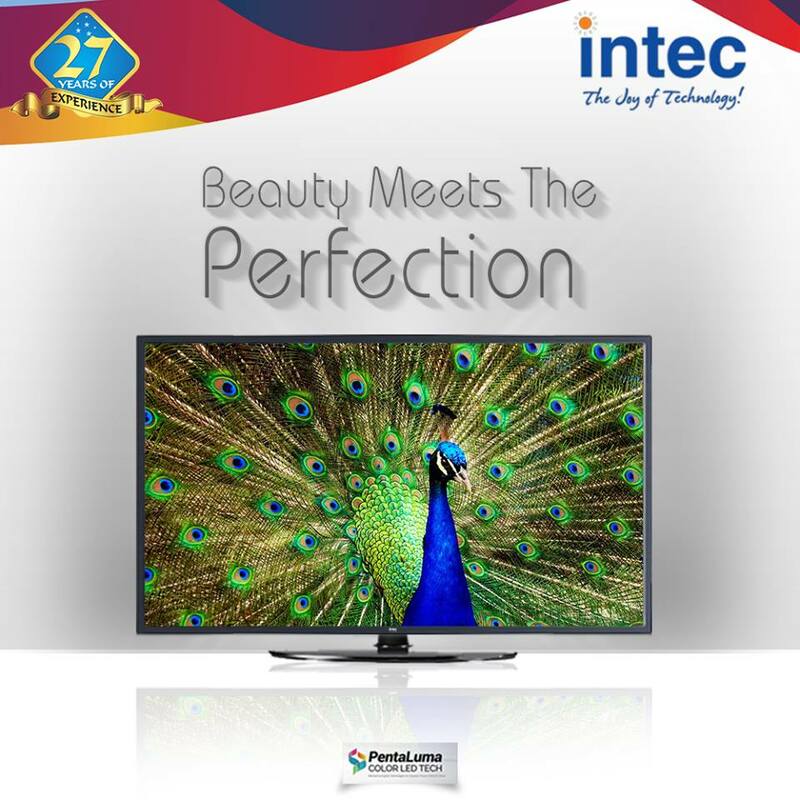 Television is a home appliance that is now a part of each and every household of the country. With time and change in technology there have taken place several innovations. Today there are innumerous types of brands and TVs that we see in the market. Yet, with such a variety of various sorts and brands of TV sets out there, how would you choose the best one to purchase this year? All things considered, to offer you some assistance with deciding, this article will take a gander at the sorts of TV, distinctive sizes, you’re sitting separation from the TV, resolutions, revive rates, and different matters which incorporate the Smart TV, 3D TVs, interfacing with HDMI and where to shop advantageously on the web.